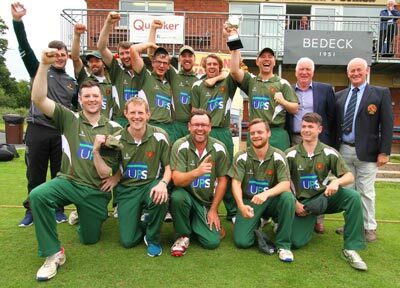 T20 Trophy holders Downpatrick will start the defence of their cup with a home tie against Templepatrick, who won the T20 Shield in 2018. Beaten finalists Holywood have to negotiate a preliminary tie against Cregagh and if successful will travel to Armagh. In the other ties Woodvale have home advantage against Ballymena, while Derriaghy host Bangor. In Round One of the Shield, Dundrum play Saintfield. Cooke Collegians face Ards, while Laurelvale entertain Lurgan. Belfast Superkings are home to Cliftonville Academy, while BISC - beaten finalists in 2018 are on the road to Larne. Getting byes into Round Two are Donaghadee, who play the winners of the Larne versus BISC clash, while the other sides to get byes - Drumaness and Victoria play each other for a semi-final berth.